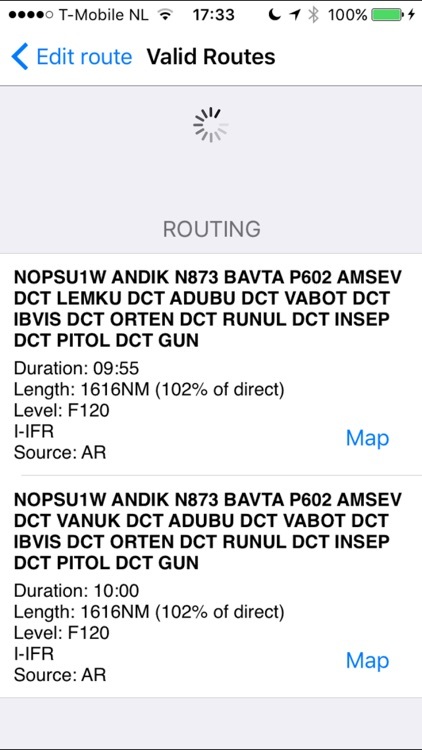 With this app you can create and file ICAO flightplans directly from your iPhone and/or iPad. This application is to be used solely by aviation pilots holding a valid pilot license. 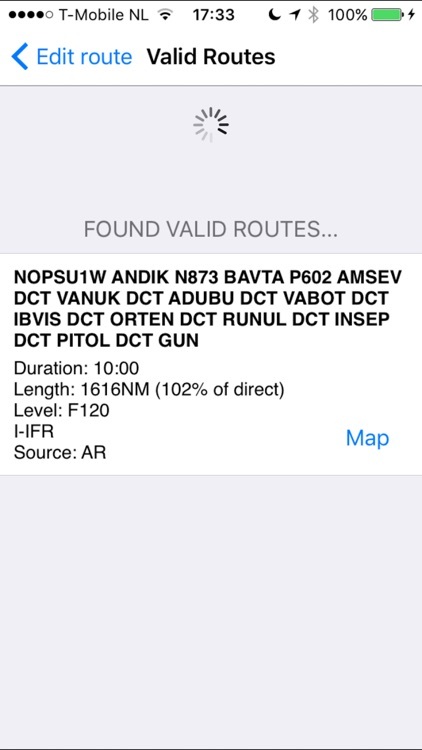 With the free version of our flightplan app you can file VFR, IFR, Z or Y flightplans. To do a search for IFR routes, validate IFR routes with Eurocontrol and file them afterwards you need to upgrade with a subscription. After filing your flightplan you can delay or cancel your flightplan. 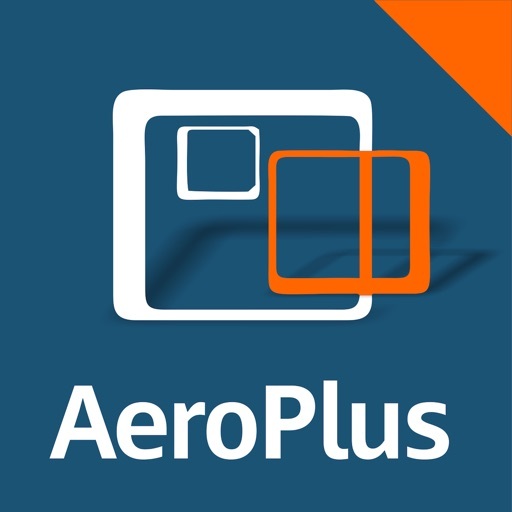 The app will keep you up-to-date to any flightplan messages you might receive through push messages. If you plan to fly inbound to the UK, you will appreciate our integration with www.onlinegar.com to file GAR forms and manage customs and border control formalities. We added Apple Watch support. 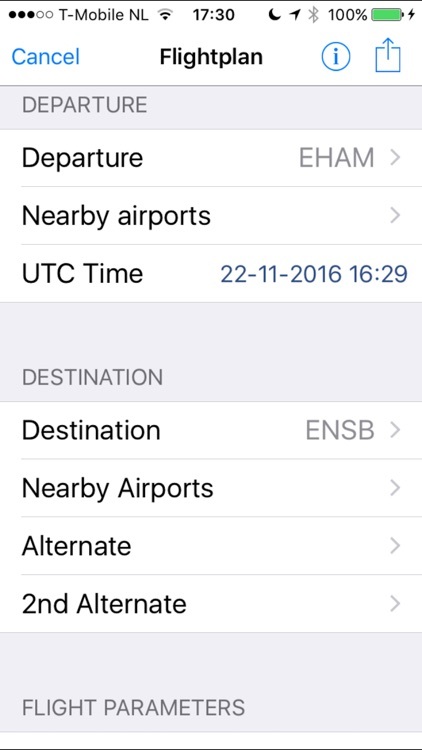 Your Apple Watch will notify you of changes in the status of your current and upcoming flightplan(s). You can file, delay or cancel your flightplan right from your watch. 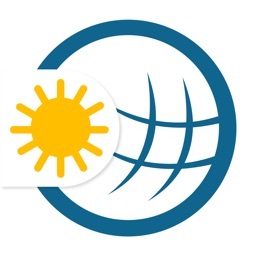 - A professional briefing pack that can be generated from within the app and sent to you by e-mail to keep for further reference as well as to save the briefing pack to your tablet device for in-flight reference. - Where available the approach plates and aerodrome charts. They are sent in a PDF by e-mail so that you can save them to your tablet of choice for in-flight reference. - An advanced IFR routing engine covering the Eurocontrol area is provided where you will benefit from the most optimal IFR routes. - A Gramet chart can be selected from the dropdown menu showing the GFS-model forecasted weather enroute. 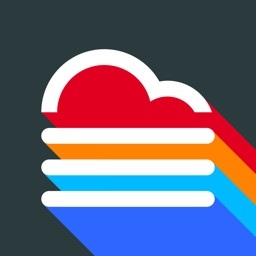 - Integration from within the flightplan app with our aviation weather service and app. 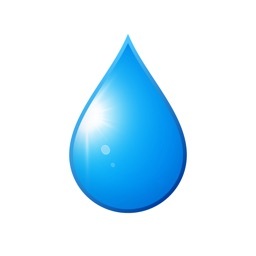 - We provide an InApp chat service to support you. - We provide 24/7 phone support for emergency situations where you are stuck on the apron and cannot depart due to issues with your flightplan or route. Our InApp Purchase service is called: "Pro Aviation Data and Services". The subscription runs for 12 months and starts with a one month trial period and auto-renews at the end of the 12 month period. The price is shown within the app when you select the service. The subscription automatically renews unless auto-renew is turned off at least 24-hours before the end of the current period. Your account will be charged for renewal within 24-hours prior to the end of the current period. Subscriptions may be managed by the user and auto-renewal may be turned off by going to the user's Account Settings after purchase. No cancellation or refund of the current subscription is allowed during active subscription period. 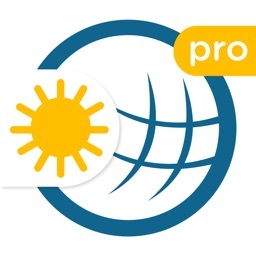 A trial period of 1 month is provided for you to try out the Pro Features and of course you can always stop renewing your subscription or stop the trial subscription. Any unused portion of the free trial period will be forfeited when you purchase a subscription.